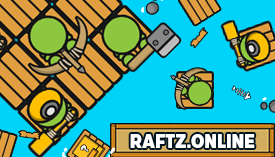 RAFTZ.ONLINE | Play RAFTZ.ONLINE free on iogames.space! These rapids are raging! 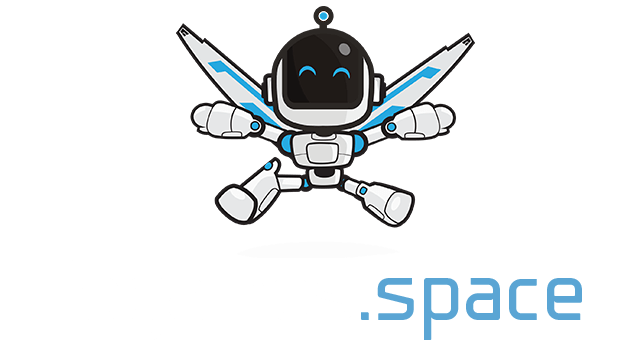 Dodge arrows, throw battle axes,a nd upgrade to snipers as you build a bigger and faster raft with enough room for a whole squade of bad news dudes.